With the most trees per capita, it may come to pass that the worst may happen to your home this storm season. With our services, we can make it look and feel "Like it never even happened." This High School gym face water damage to their gym floor. 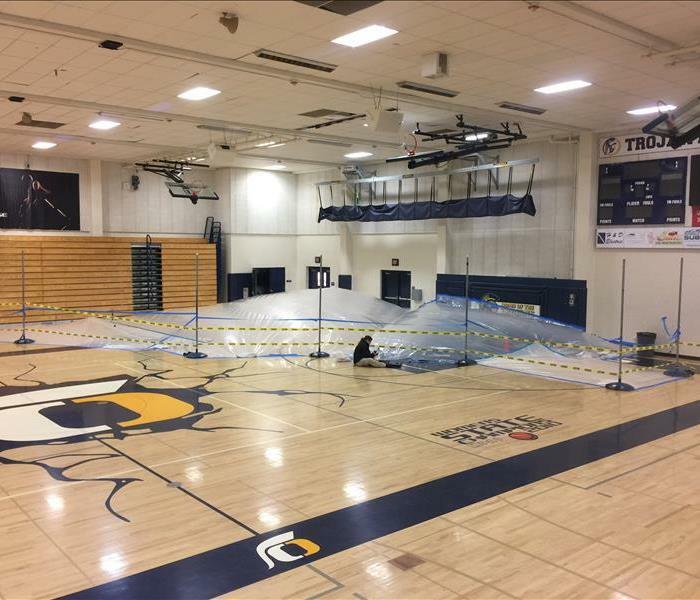 Our team was able to isolate the affected area, and use tarps for increased drying capacity to restore the wood flooring swiftly. 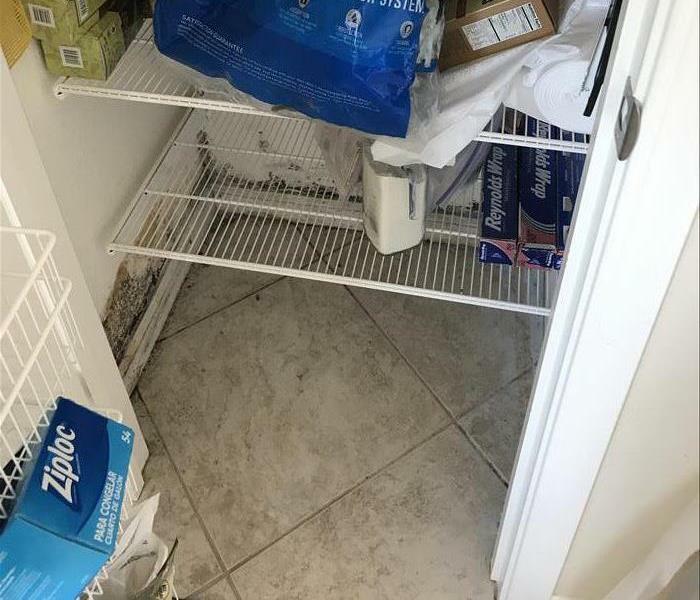 Here is an example of mold that was found underneath someone's pantry. With the door often closed, and food stocked around this area, this pantry offered a cool, dark area that was largely unseen for a long period of time. 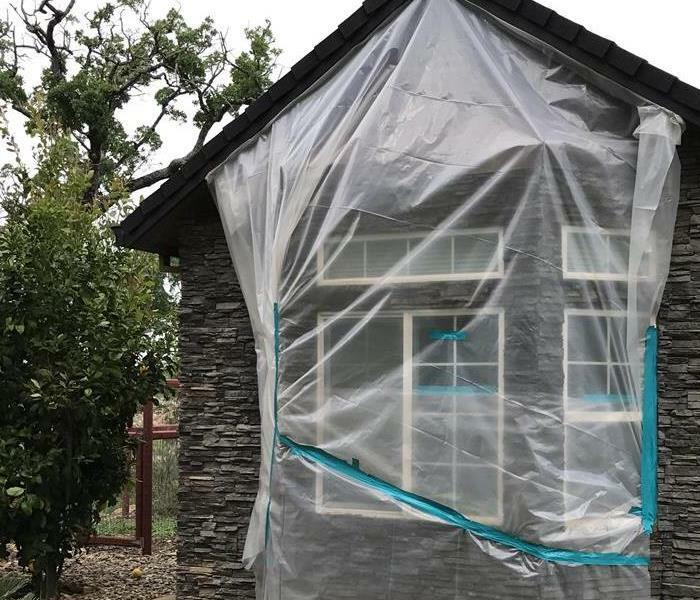 After investigating the mold in this Sacramento home, it was found that the mold problem was worse than previously though. 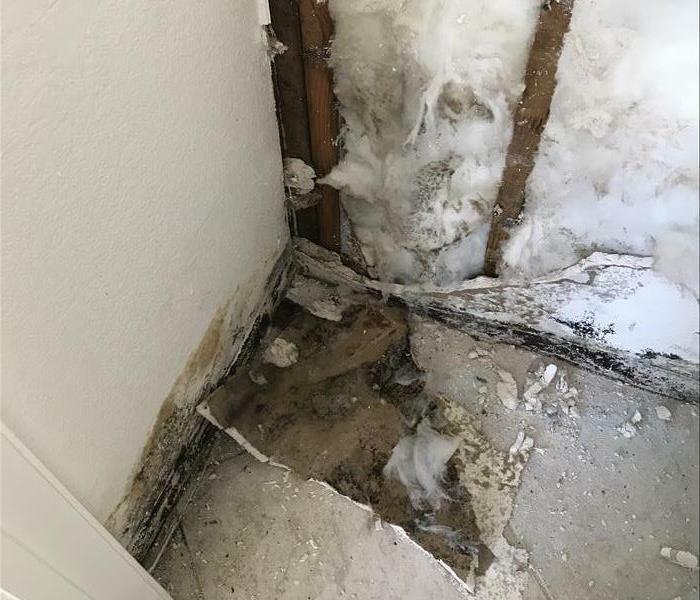 A section of the wall had to be removed, and the insulation behind that to thoroughly remove the mold issue in the walls. After locating the issue, the area is sealed off for containment and treatment, allowing the rest of the house to be protected from spreading spores. It is important to prevent the spread of mold spores, and mold can quickly spread through a house once disturbed. 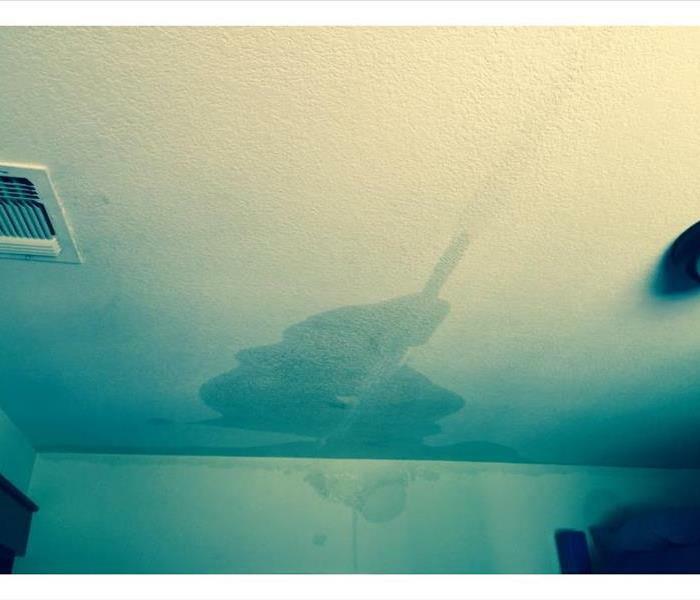 When it comes to water damage and restoration, SERVPRO is here with the experience you need. Whether your house is old, or new- it is at risk for leaks, back-flows, pipe breakages and more. When the unthinkable happens, we are here to fix it right. 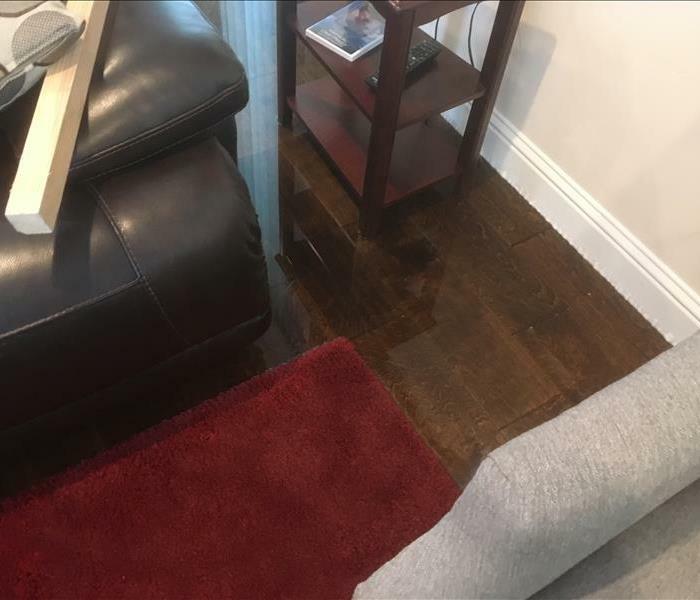 Many cases of water damage require a comprehensive restoration as a result of damage to paint and structure from water loss. SERVPRO are trained, and certified to meet these needs and respond faster to any size water disaster. 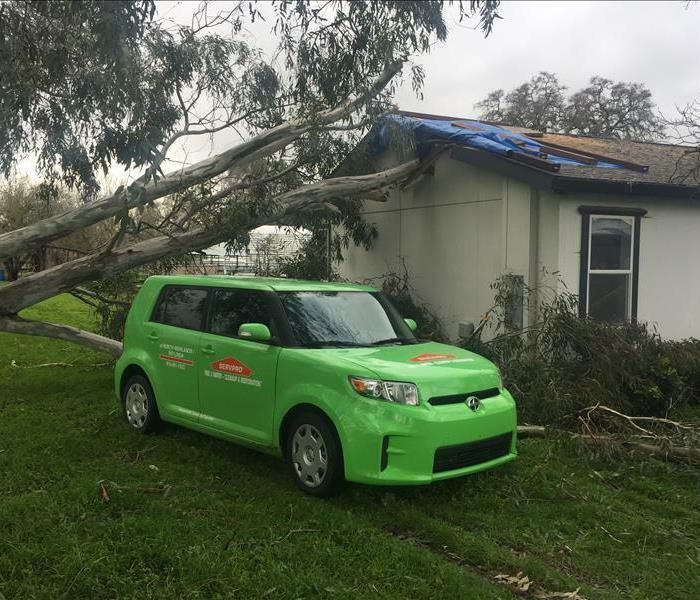 When disaster struck this Sacramento home, SERVPRO of North Highlands and Rio Linda were there to help. We arrived quickly and prepared to begin the restoration of this home facing water damage throughout the property. 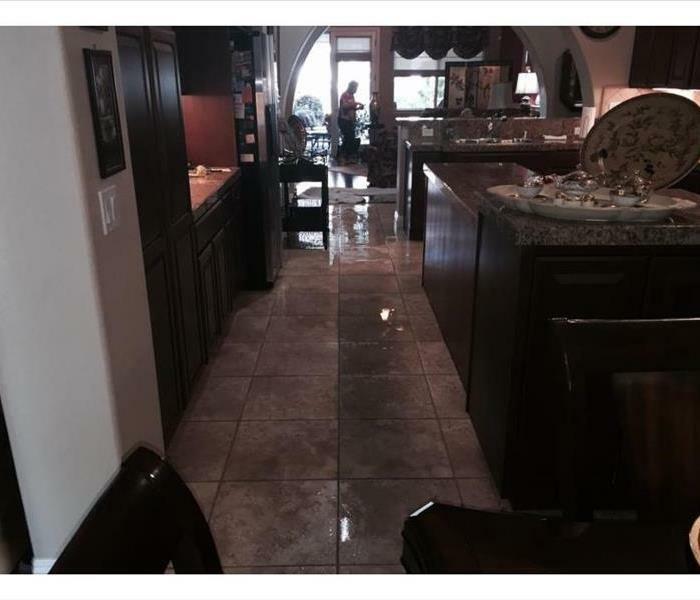 We are water removal and cleanup specialists, ready to service your Sacramento home when water leaks occur. 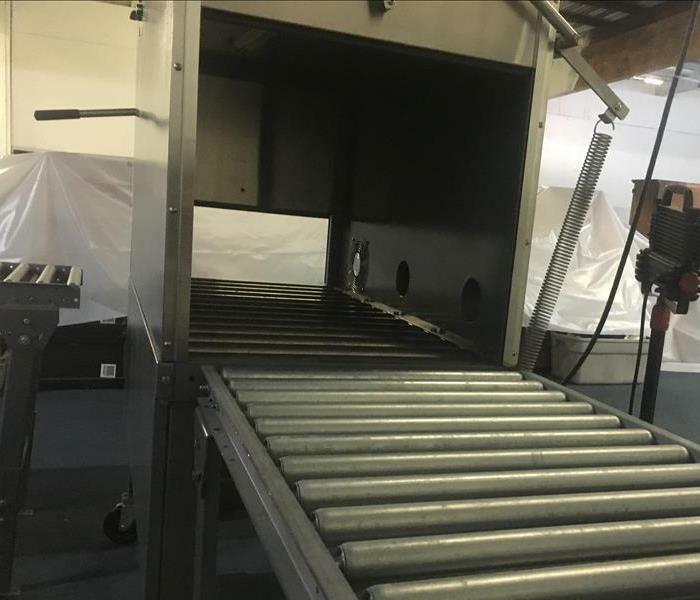 Using state-of-the-art water removal equipment and advanced drying techniques, we comprehensively document the drying process to make sure the job is done correctly. For all Sacramento water damage needs, SERVPRO of North Highlands and Rio Linda is ready and able to respond to your needs. 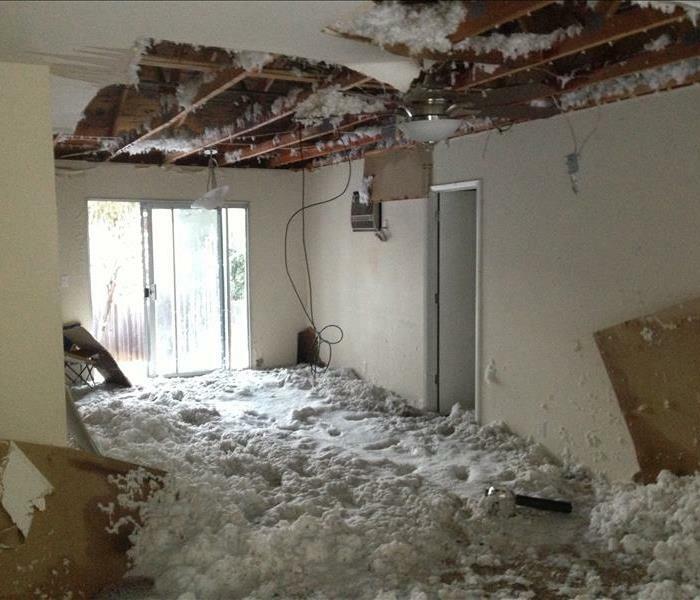 Give us a call at (916) 991-1522 for your Sacramento Home or Business damage, and we will be there to help! 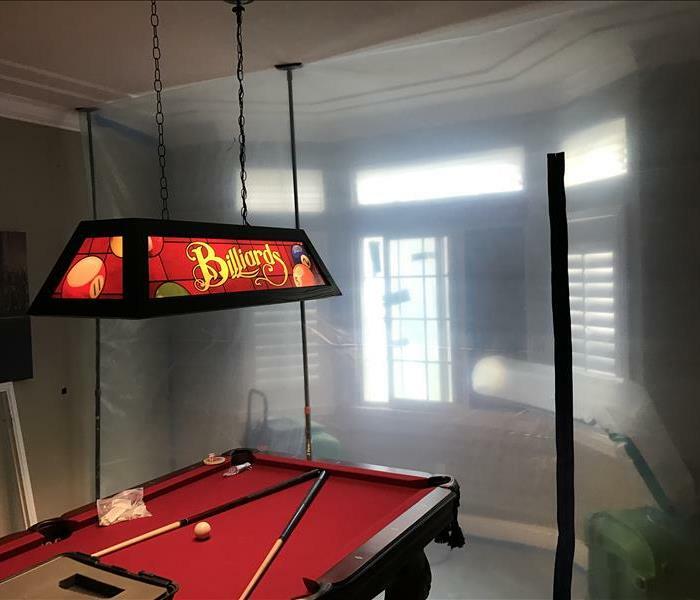 After a storm hit this Sacramento home, a leak was discovered in the game room of this beautiful home. 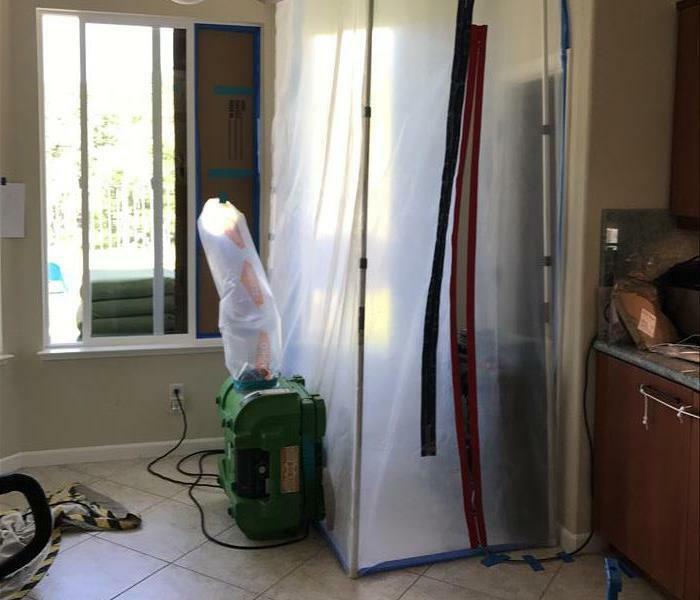 After containing and identifying the leak, SERVPRO of North Highlands and Rio Linda were able to quickly and effectively remediate the issue. 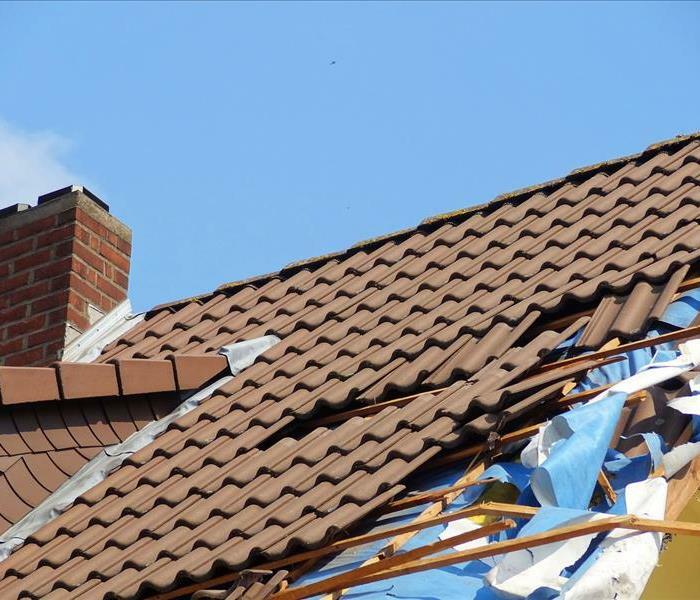 With experience in all types of storm damage restoration techniques, and specialized equipment to support that; SERVPRO of Rio Linda and North Highlands is ready and able to help you with your restoration needs. 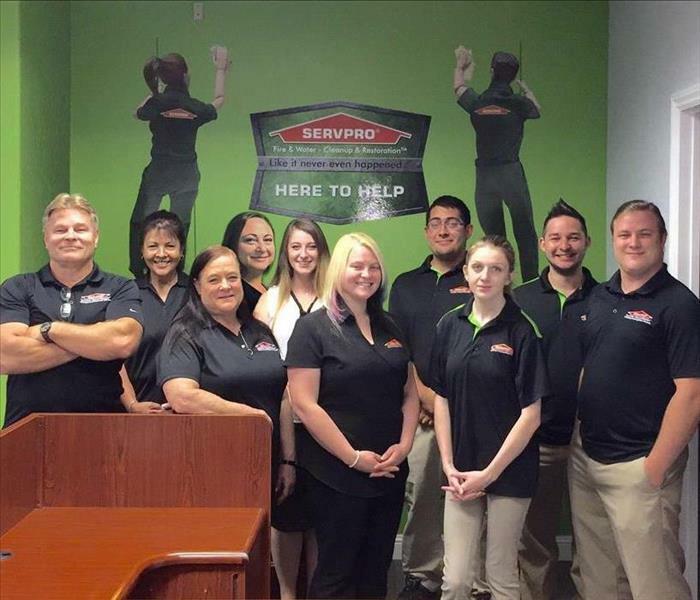 When this local business was faced with water damage after a storm, SERVPRO of North Highlands and Rio Linda was there to help. With quick response times and 24/7 support, this property was able to get back to business as quick as possible. If a storm hits your Sacramento home or business, you will need help immediately. Quick response times will help prevent secondary damage and reduce the overall cost of restoration. Call us 24/7 at (916) 991-1522 to meet your remediation needs. It is important to remember that mold can occur anywhere. 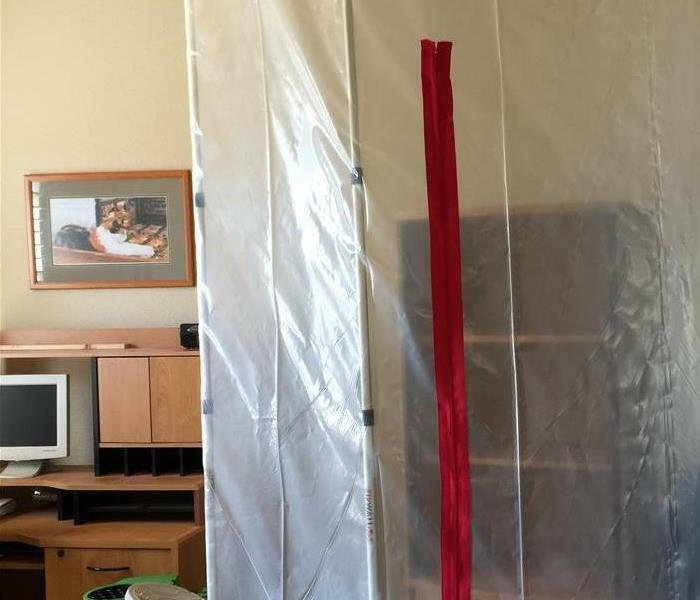 In this Sacramento home office, mold was found behind a bookshelf. 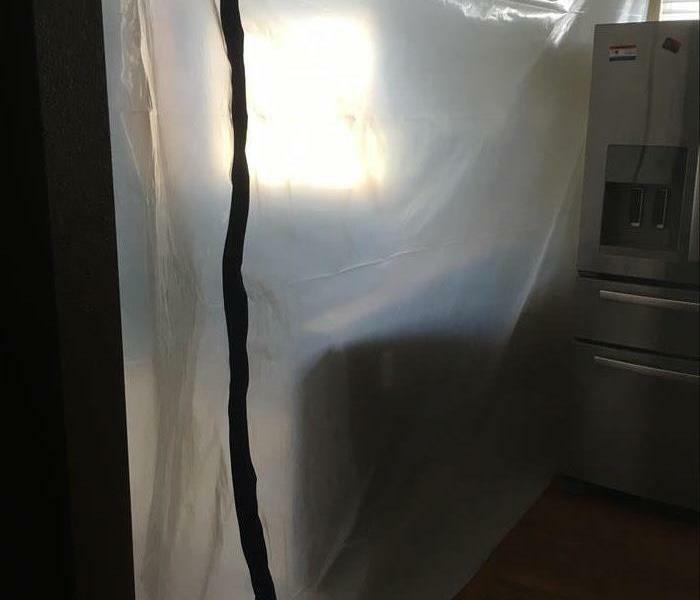 Our team sealed off the area first to prevent the mold spreading to the rest of the property before beginning any remediation. It is important when you find mold is to contact a professional immediately. Mold can spread fast, significantly spreading in just 48 to 72 hours. It is important to contain the area, and not attempt to dry, disinfect, blow, or move the mold at all. Contact local professionals at SERVPRO of Rio Linda & North Highlands on our website, or by calling (916) 991-1522. 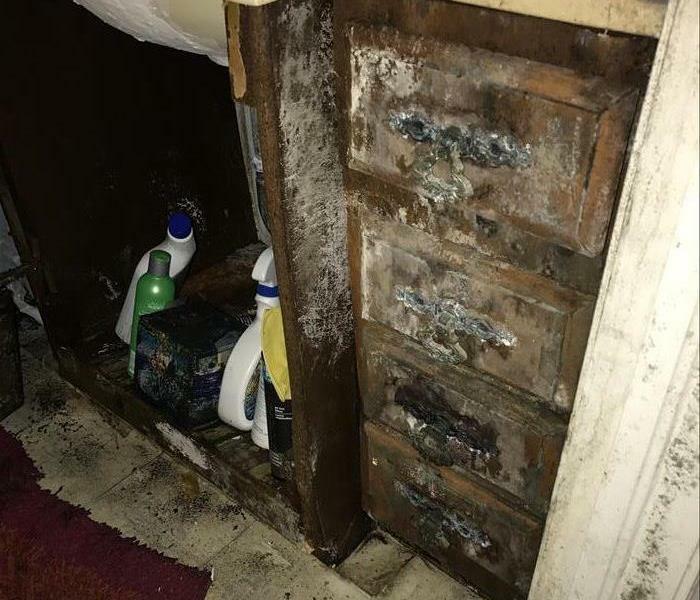 When excess water and neglect caused this local home to be plagued with mold, SERVPRO of North Highlands and Rio Linda were swift to respond. After an assessment and treatment, the situation was properly contained and eliminated. SERVPRO of North Highlands and Rio Linda are available 24/7 to help you with your damage restoration needs. 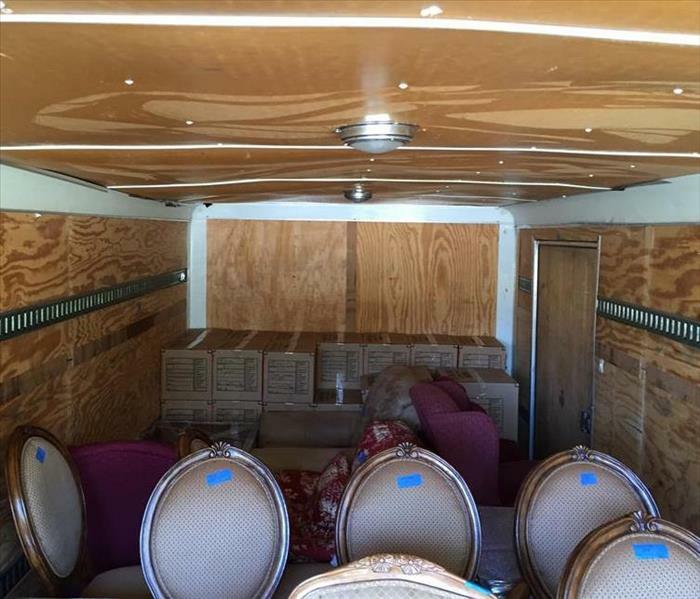 For this local business, we were able to quickly restore this fire damage to its preloss state. 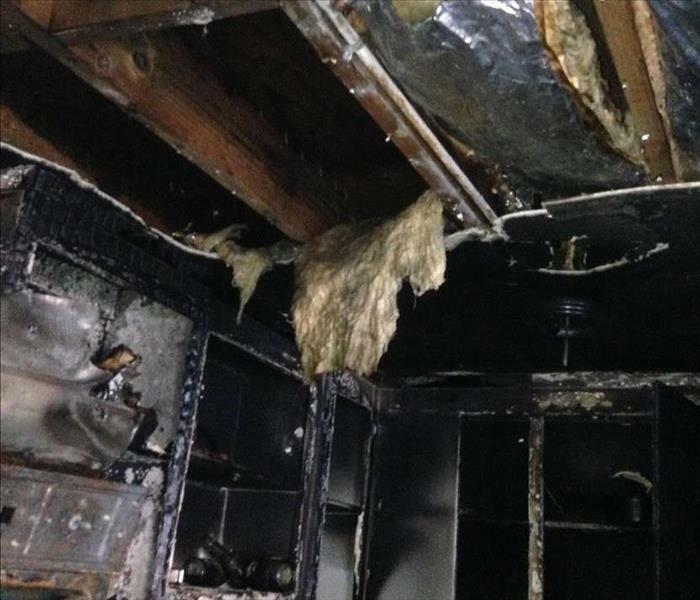 This is the aftermath soot and smoke damage of a fire that affected this Sacramento home. 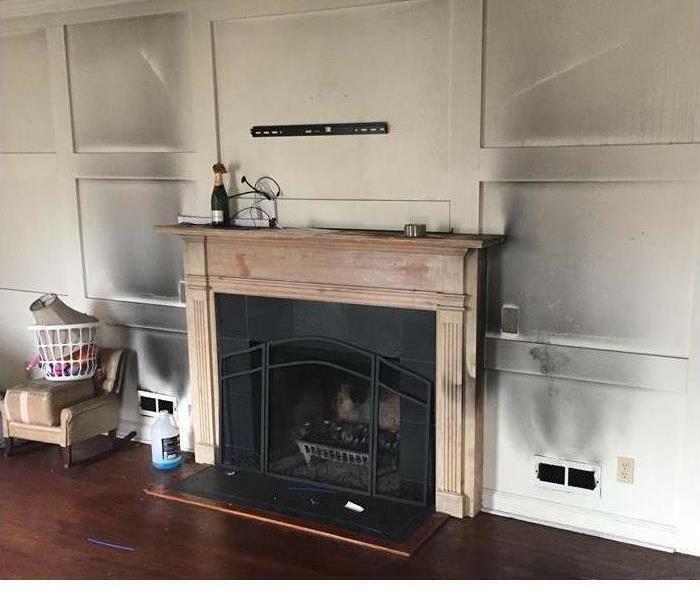 Soot and smoke damage need professional care from SERVPRO to alleviate the discoloration and odors associated with secondary damage caused by fire. 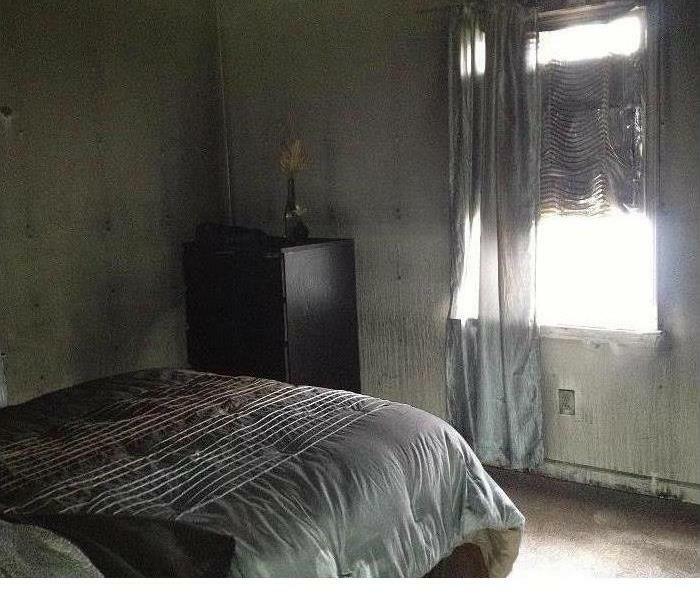 This is an example of what your bedroom can look like from a fire. 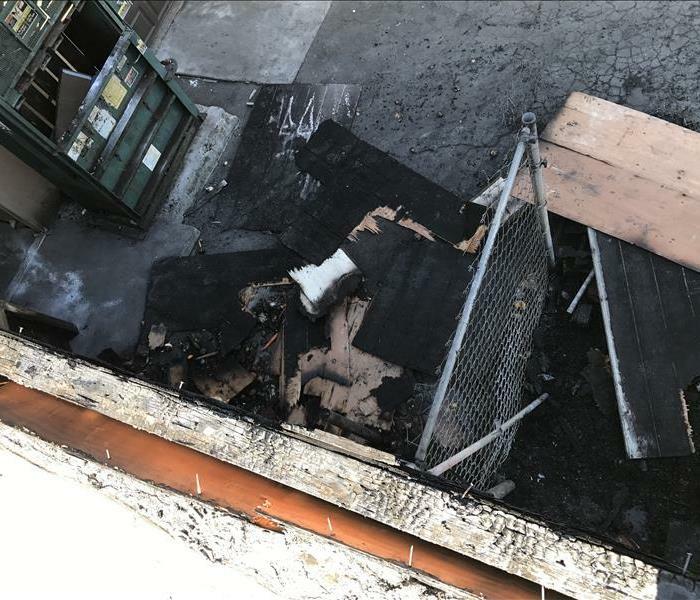 Significant smoke and soot damage plagued the property, but SERVPRO of Rio Linda and North Highlands had trained professionals in to correct the damages back to a preloss state. 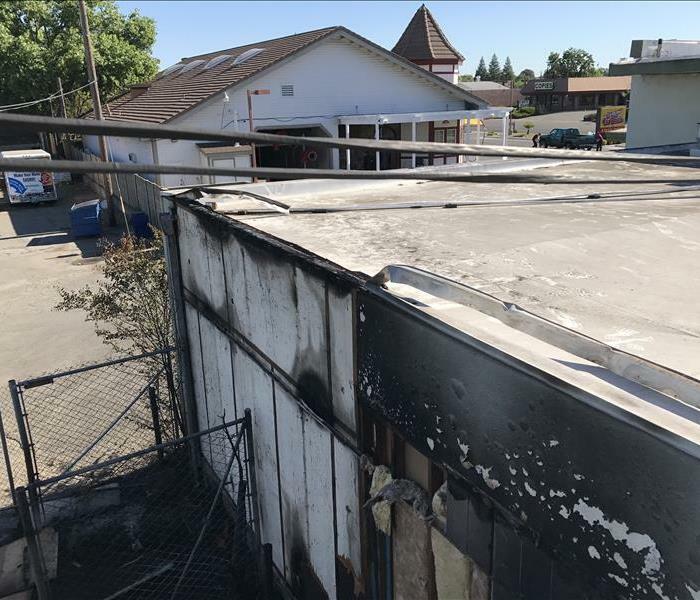 When fire struck at this local Sacramento business, SERVPRO of Rio Linda and North Highlands was there to help this business get back to work as soon as possible. 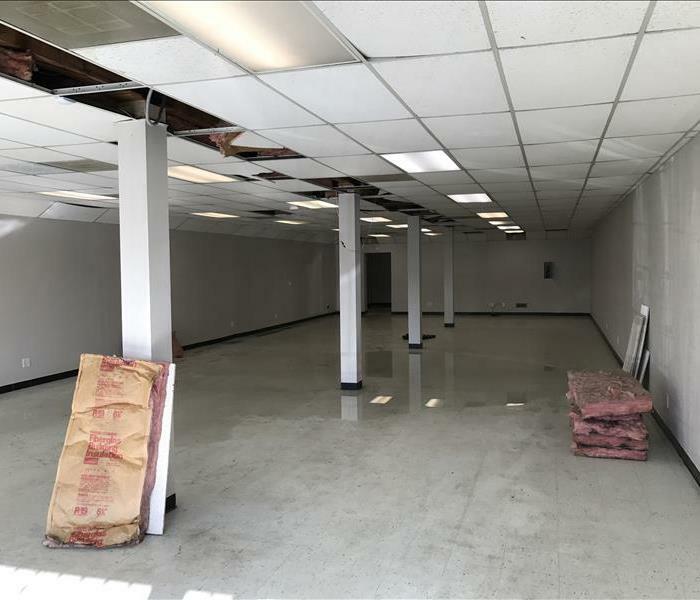 After a successful renovation, this commercial property could get back to business. 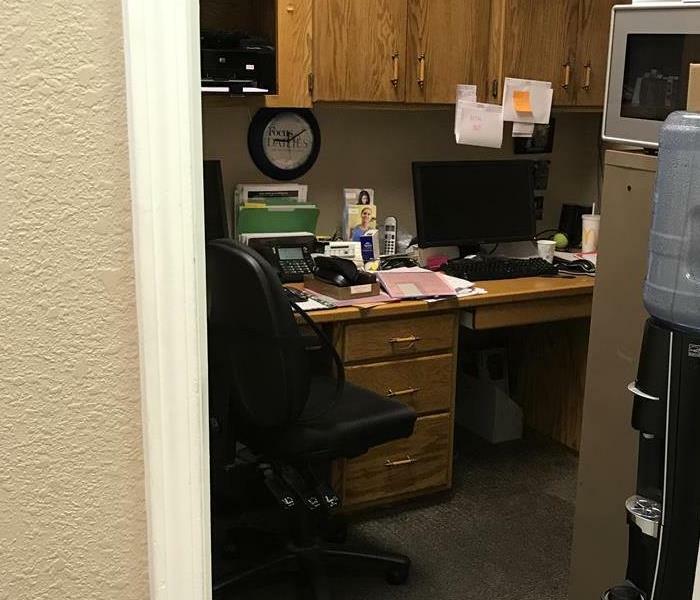 This local business suffered water loss due to a broken pipe, which caused water spread through the office. A thorough drying process was conducted, and affected carpeted areas were removed. 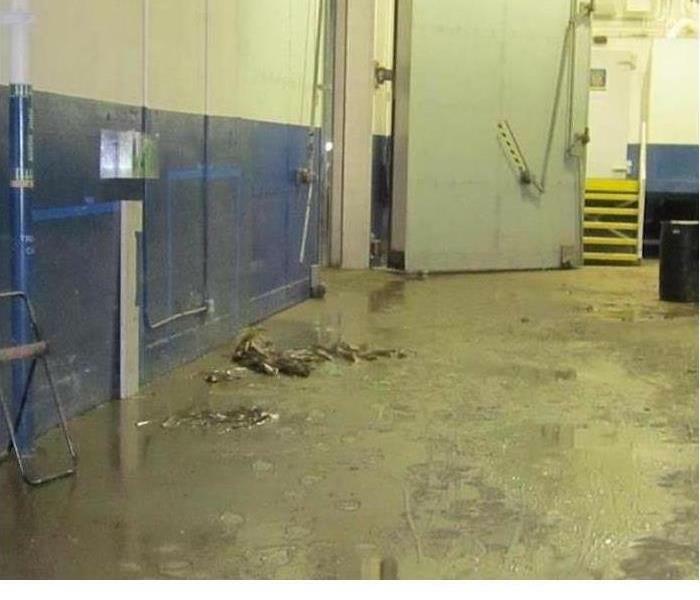 When this local business suffered water loss, SERVPRO was there to help. As a result of the water loss, soaked insulation needed replacing, along with a suite of equipment to dry the location. 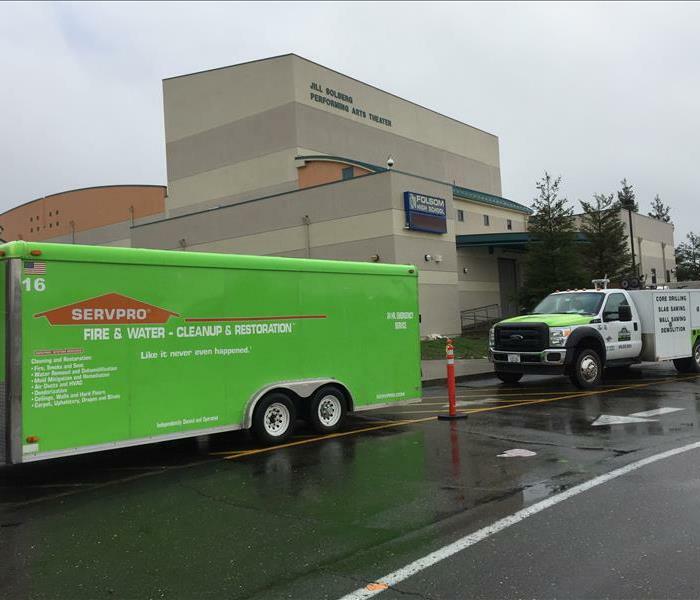 When Folsom High school's gym faced water damage, SERVPRO of North Highlands and Rio Linda were there to dry the affected areas and prevent further damage as soon as possible. No matter what your business is, there is water and liquid somewhere. With this liquid comes the possibility for failure. 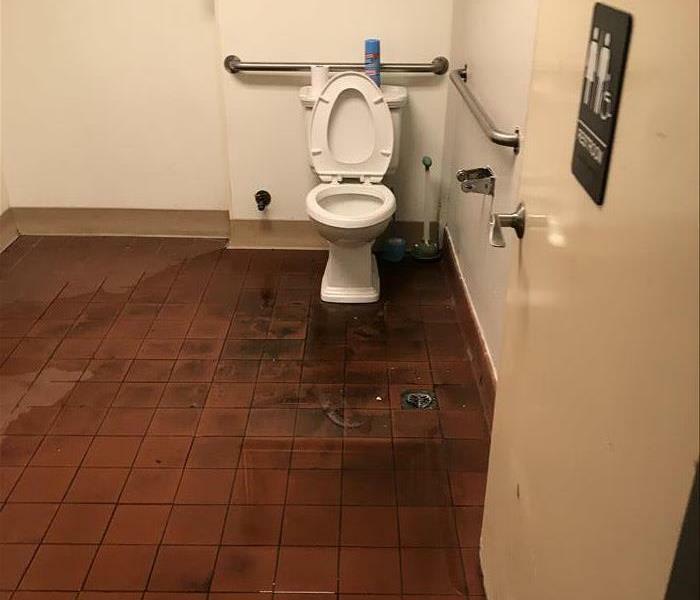 In this case, a local Sacramento business had a toilet backflow. 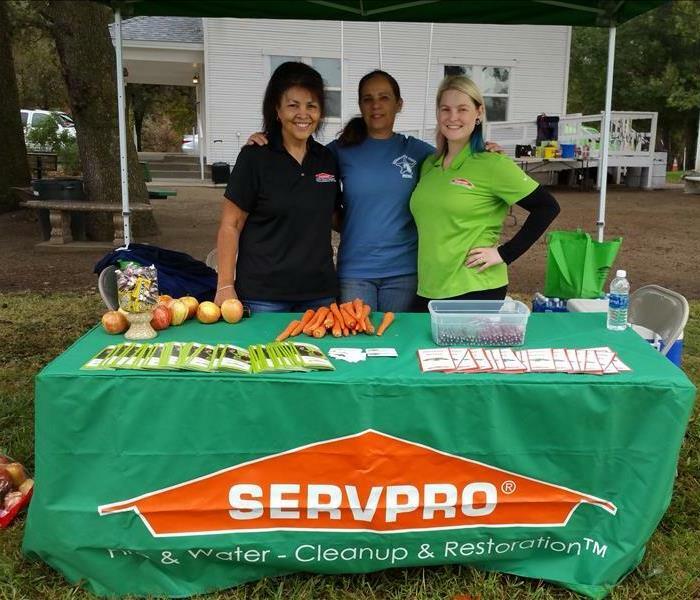 Professionals from SERVPRO of Rio Linda & North Highlands were quick to respond and correct the situation. This is completely soaked insulation from an up-stairs water loss. 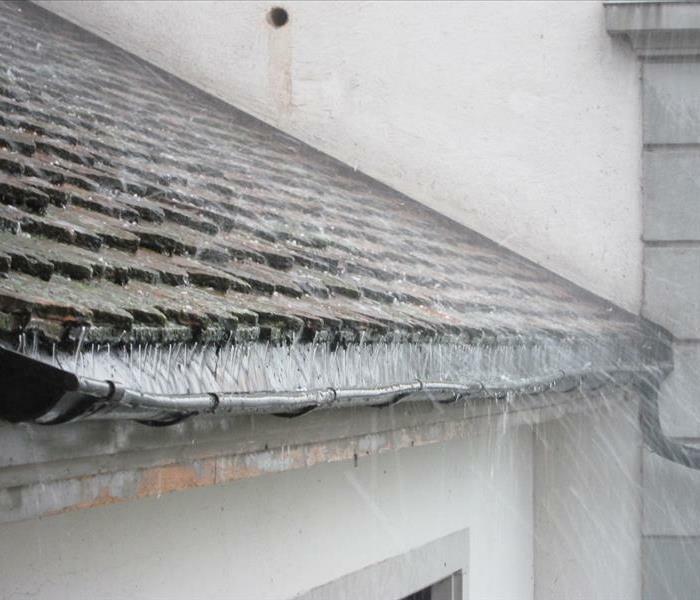 When insulation gets wet, it is removed and replaced by a contractor. 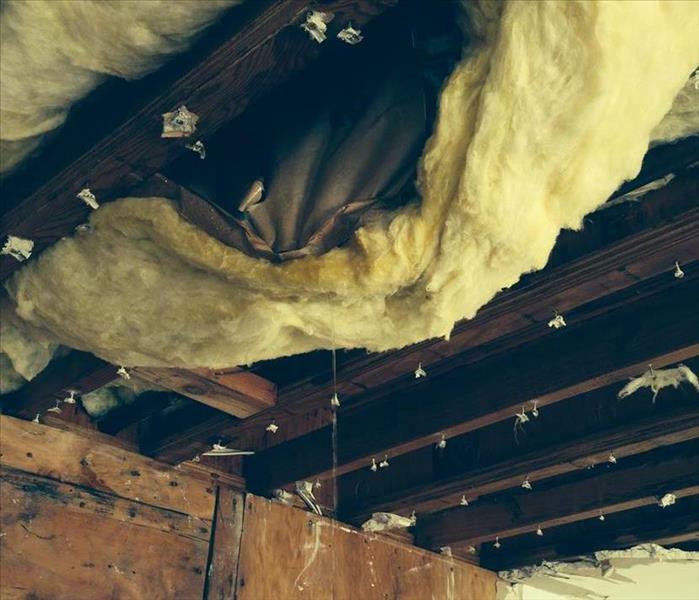 Insulation cannot be re-used once it is damaged or compromised. 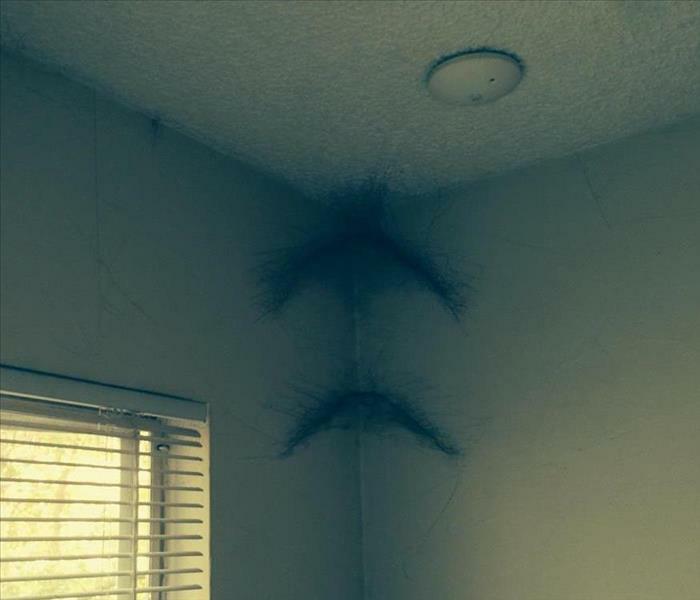 These are soot webs which resulted from fire damage in a home. When a structure experiences fire damage, the smoke from the fire coats the interior of the home in soot. When that soot builds up in corners and on ceilings it produces spider-like webs. The best way to clean this is to vacuum the webs as best as possible and proceed with a dry wipe down of all surfaces with special fire sponges. In most cases, we can restore the home to pre-loss condition in a matter of weeks after the contents of the home have been removed. This is a small fraction of a home that was fully packed out and stored in multiple of our SERVPRO facility storage vaults. At the start of a loss our Production Chief determines if a full house, or partial house, pack-out will be required to properly remediate the damage. Once it is determined, our techs get started on properly cataloging and packing the contents. This process can take anywhere from 2 days to 2 weeks to finish depending on the size of the home. Our Ladies at the Sac Valley Equestrian Patrol Fundraiser! Thank you Sacramento Valley Equestrian Patrol for including us in your fundraiser. We had a wonderful time giving special treats to all the horses and their riders. We cannot wait to help out at future events! A wonderful thank you from Barbara Longo, with the Sacramento Valley Equestrian Patrol. We really appreciate the personalized thank you Barbara, and look forward to pairing up with you again for future events! Our Rio Linda Little League Team! 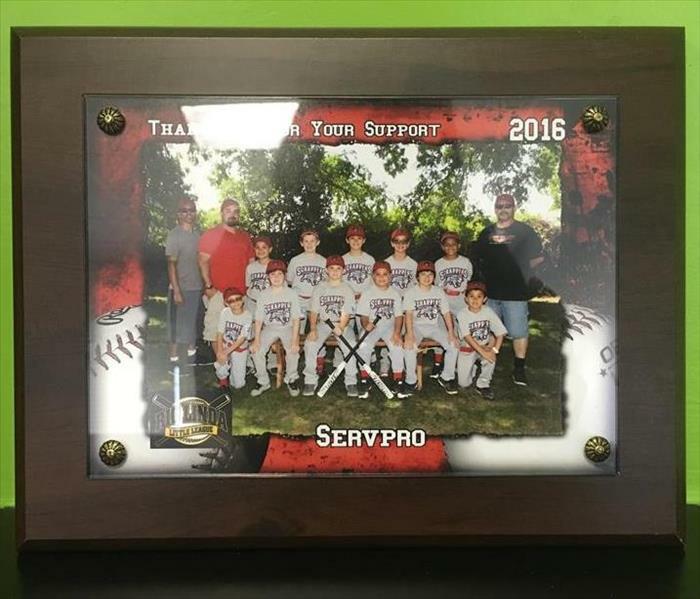 All of us here at SERVPRO of North Highlands / Rio Linda are very proud of our 2016 Little League Team! Let's get out there and support all of our local teams! This is the result of a pipe freeze in an attic. This occurred during a sudden cold front that passed through Sacramento and other nearby counties. Unsuspected freezing temperatures can cause unprotected pipes to burst. This photo depicts an extensive fire damaged structure. 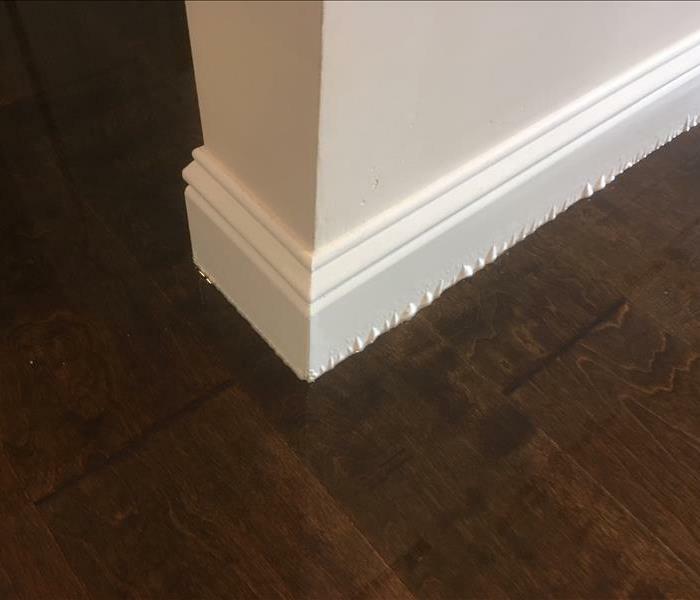 The SERVPRO way is to always restore over replacement if possible, however in some cases such as this replacement is necessary. 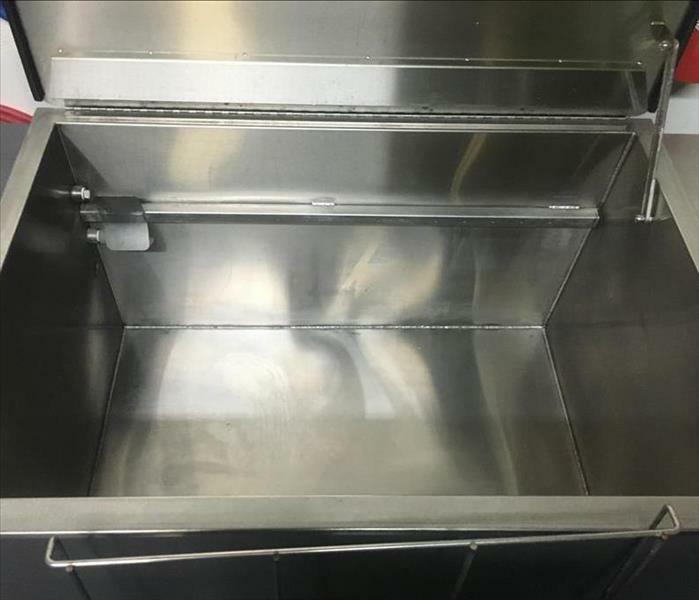 When replacement is necessary we can take the stress out of the situation by preparing a Total Loss Report giving customers a list of all contents needing replacement and any pertinent information the team can find regarding the item. 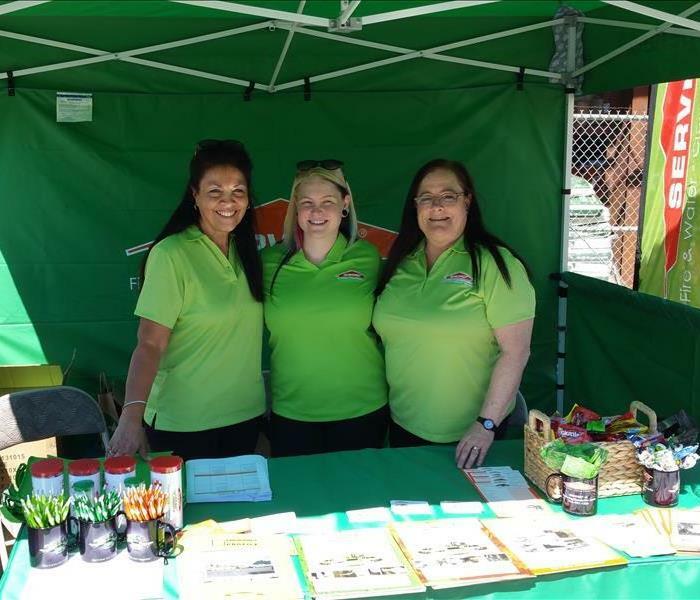 Our SERVPRO of North Highlands / Rio Linda ladies had an awesome time at Water Rite’s 40th Anniversary celebration event. We would like to give one more big "Happy Anniversary" shout out to Water Rite. Here's to many more years and great business in the future. This beautifuly clean piece of equipment is our Ultra Sonic Machine. It uses ultra sonic soundwaves along with special cleaning chemicals to clean content. This is the first step in this cleaning process. 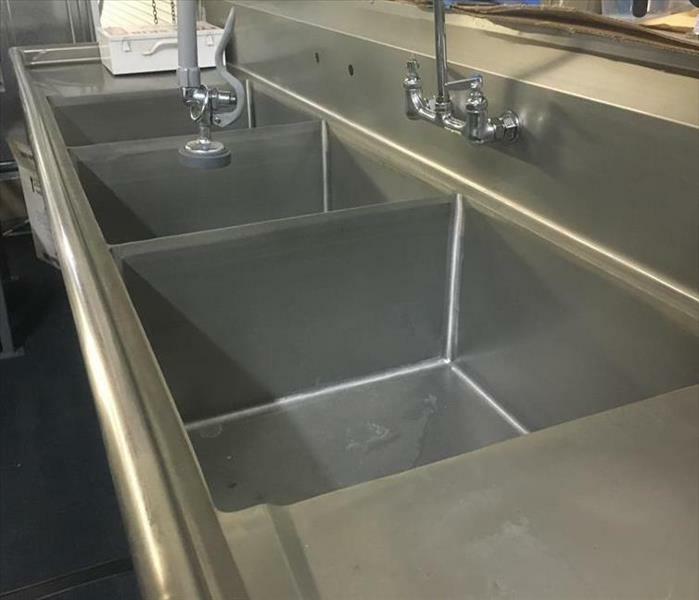 The second step in the Ultra Sonic cleaning process is to be dipped into each of our 3 basins. Each one is filled with clean warm water. Also at this step, now loosened, soiling is removed by the spray hose. This is the final step in our cleaning process. This large peice of machinery is our drying chamber. You close each side after sliding the content inside, choose your drying temperature, set your timer and press the big red button. 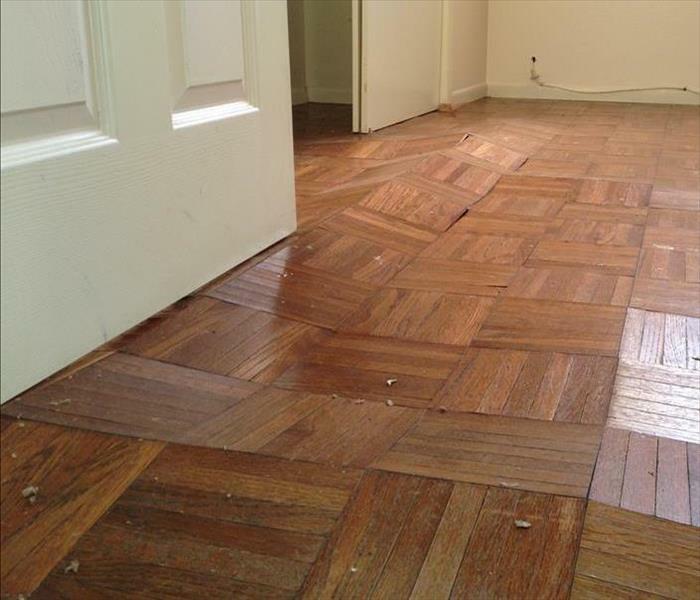 This is a parquet flooring that has serious swelling damage. The only way to resolve this would be to have it replaced. This material, although it is possible to dry, will not have the swelling reduced or buckling repaired by drying. 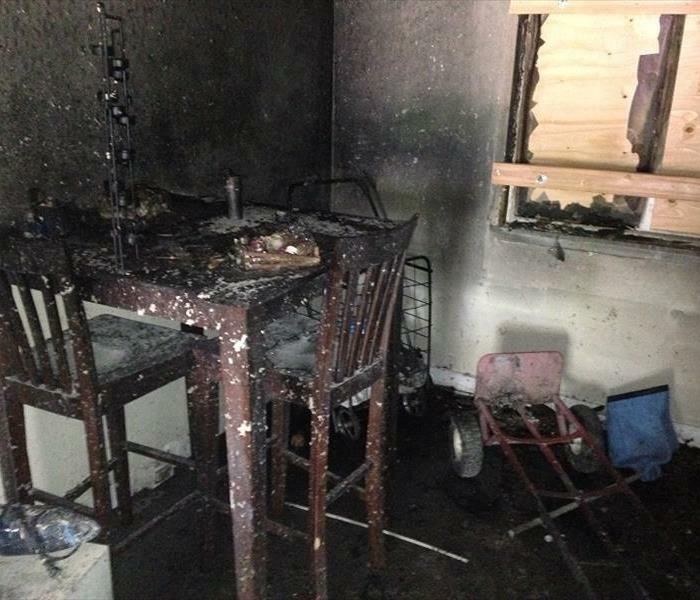 In this photo, we have significant fire damage to a residential home. Our professional team will follow the proper path to repair the structure and remove the unpleasant odor of smoke.